Woot! Here is another great deal you can score at Target this week! 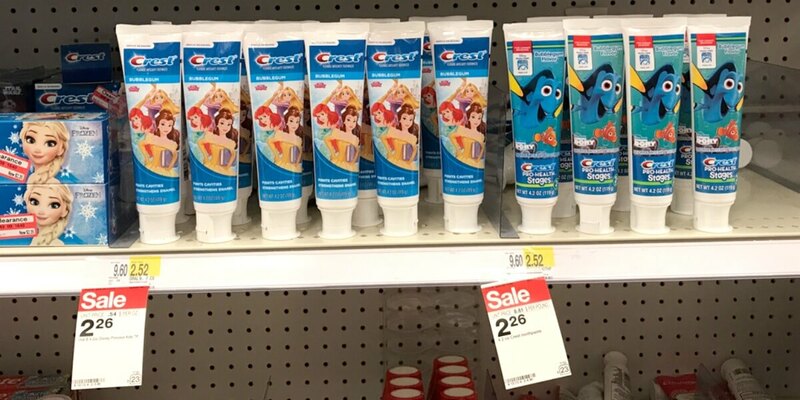 Through 8/23, Target has the Crest Kids Toothpaste on sale for $2.26. After coupons and Ibotta Rebate we can score this FREE + $0.24 money maker! 5-Pack Of Elmer’s Glue Sticks Just $0.50 at Dollar General!